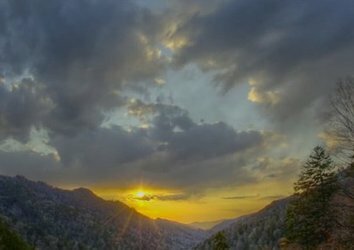 It is difficult to imagine a more picturesque setting than Gatlinburg, Tennessee. 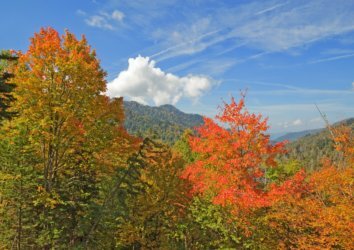 This quaint little mountain town is nestled at the doorstep of the Great Smoky Mountains National Park and offers visitors the chance to simultaneously take in nature’s beauty and enjoy a beautiful walking town. The pedestrian friendly Parkway is lined with large sidewalks and plenty of shops, restaurants, and attractions to check out. The Village, which is located near the center of the strip near Light #6, is modeled after a quaint European shopping village. It has 27 shops, but we believe you will especially enjoy the Christmas decor, centerpiece fountain, and the candle shop with artisans carving candles. Although Christmas is over for 99.9% of the country, we are still celebrating in full force! 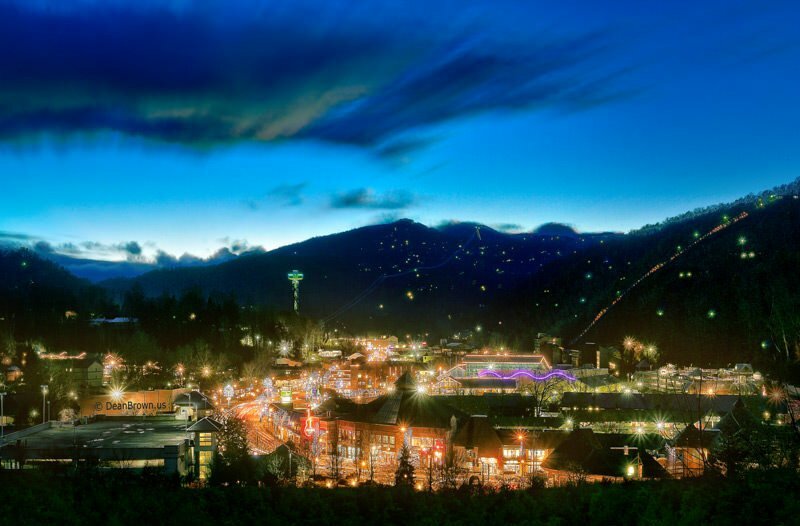 You and your sweetheart will love the 10+ million twinkling lights that are still lighting up the area on Valentine’s Day. 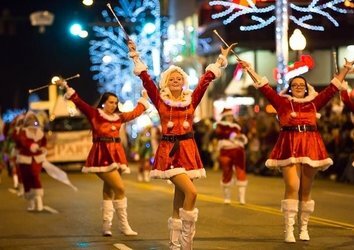 The cities of Gatlinburg, Pigeon Forge, Sevierville, and many area businesses decorate with beautiful displays and lights. Whether you choose a chain restaurant or local eatery, there is an abundance of good restaurants here in the area. 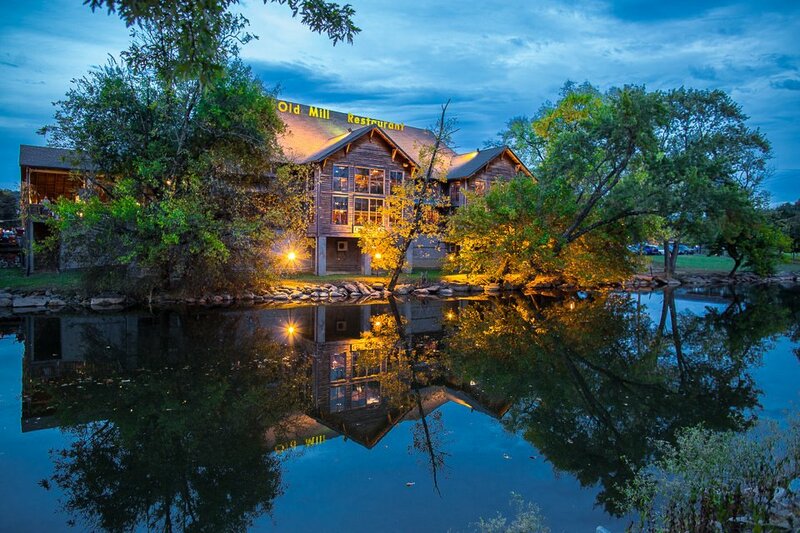 For an incredible dining experience, check out Cherokee Grill, The Old Mill, or The Peddler Steakhouse. In addition to dining in, Alamo Steakhouse offers a “Romance To Go” meal that is perfect for taking back to the cabin or condo. It is ready to cook and features a large filet mignon, small filet mignon, choice of potatoes, garden salads, and yeast rolls. If you are looking for an amazing place to go for dessert and drinks, try the Melting Pot in Gatlinburg. The flaming turtle fondue is a heavenly mixture of chocolate, caramel, and pecans that is flambéed tableside. It is served with fresh fruit, marshmallow treats, cake, and brownies to dip in the irresistible fondue concoction. 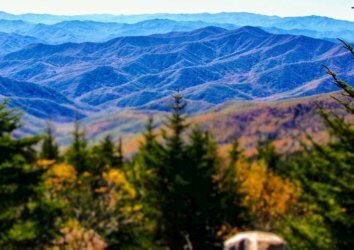 The Smoky Mountains region is home to hundreds of high-quality restaurants and pancake restaurants are on every corner. If you are struggling to decide on the best breakfast spot, check out two of the staff favorites – Pancake Pantry and Crockett’s Breakfast Camp. 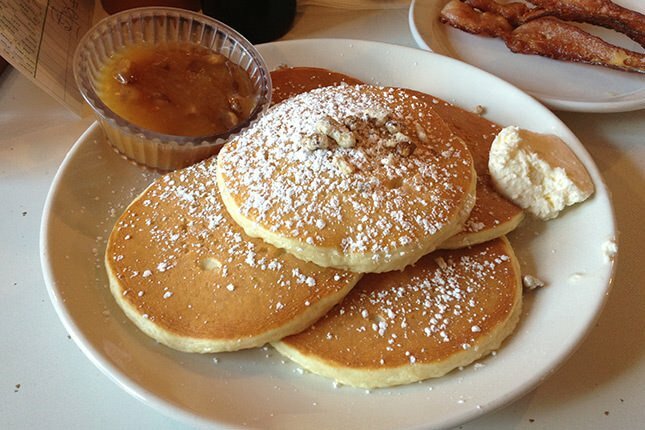 The slate-roofed Pancake Pantry at The Village is not only the oldest pancake house in Tennessee – it is also the best. Whether you choose the Georgia Peach Crepes, Pecan Pancakes, Sweet Potato Pancakes or one of the other 24 amazing options, you are sure to love this amazing restaurant. Crockett’s, which opened last year and is already a local favorite, features scrumptious fried cinnamon rolls – they are homemade, pan-fried, and served with fresh maple syrup. 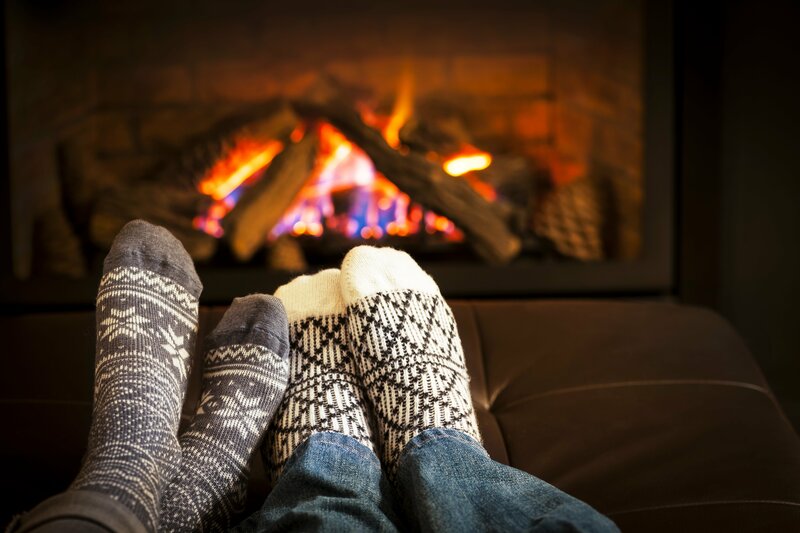 Enjoying an evening fire in the mountains is the perfect way to unwind and destress with your lover. The fireplaces, which are in every property we manage, make the perfect setting for a romantic Valentine’s Day evening. It’s time to face reality… nobody wants another box of stale store bought chocolates. 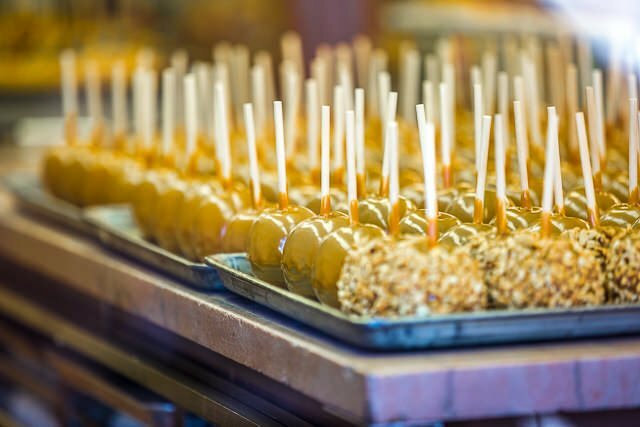 Instead of buying the same boring candy, go find some delicious fudge, a caramel apple, or homemade candies to satisfy that Valentine’s Day sweet tooth. 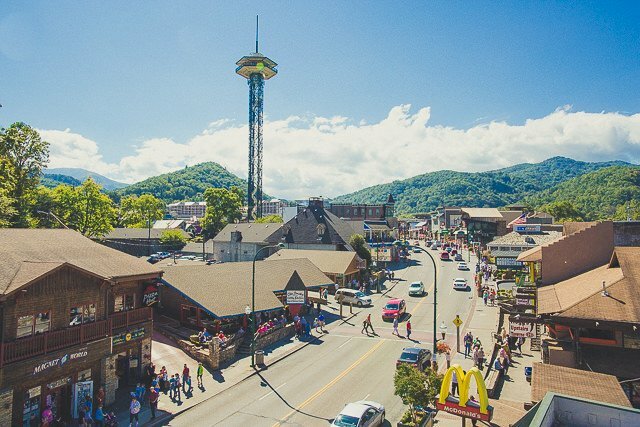 With dozens of fudge shops lining the Parkway, malls, and side streets of Gatlinburg and Pigeon Forge, you will not have a problem finding a candy shop. You are sure to enjoy watching the candymakers create sugary concoctions from scratch almost as much as the free samples. Ole Smoky Candy Kitchen, which is located in the Village next door to the Pancake Pantry, is one of our staff favorites. After a long day of sightseeing, shopping, and hiking, you and your significant other will enjoy soaking in your own private hot tub. 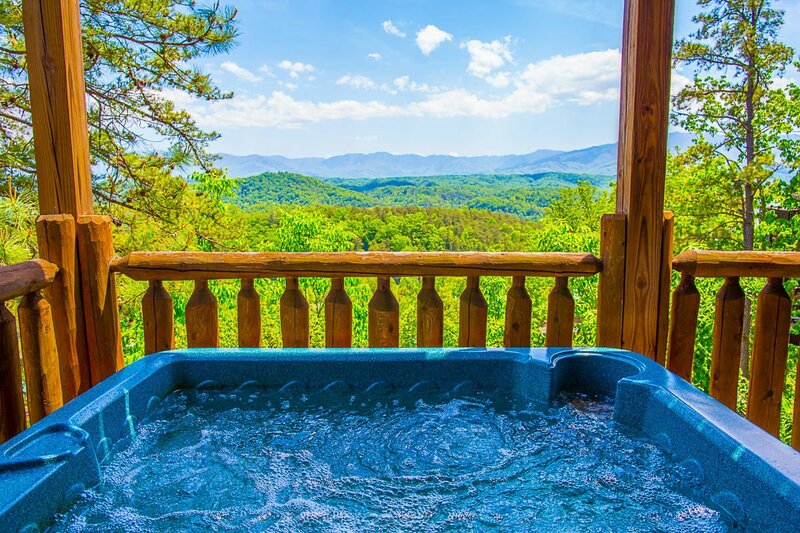 All of our cabin rentals have private hot tubs and most of them feature incredible views of the surrounding mountains. 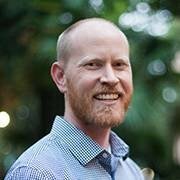 This year, Valentine’s Day is on a Friday and President’s Day is on the following Monday. 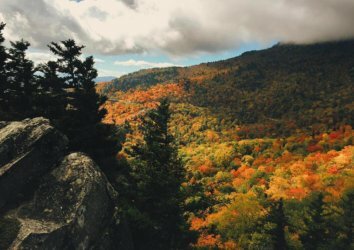 This means it is the perfect chance for you to escape to the Smoky Mountains for three days and we can’t wait to see you here! 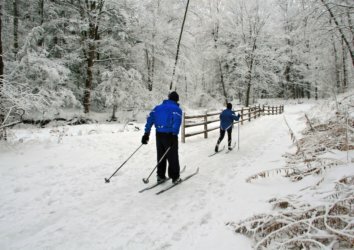 Find Valentines Day Lodging Now!